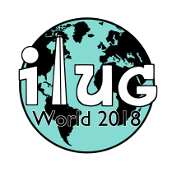 Some software packages provided via IIUG are available via special condition or instruction. These packages are available here. Please read and heed the warnings, notices, and special instructions or agreements with each package.